The 2018 Nissan Kicks is expected to hit Woodbine Nissan this June, replacing the Jukes and making it the smallest SUV in the Nissan family lineup. But what makes this new compact SUV so special is the value it offers prospective buyers. The Kicks is loaded with standard features including a 360-degree camera, 7.0-inch touchscreen and fresh colours, and all for just $19,793. That makes the Kicks more affordable than competitors like the Ford EcoSport, Mazda CX-3, Toyota C-HR and Honda HR-V.
Why Do We Love the New Nissan Kicks? The Nissan Kicks is bigger than the Juke which is the first of many feathers in its cap. With 722 litres of cargo space, it offers buyers a more easily accessible space and more cargo capacity than its predecessor. The kicks is also jam-packed with standard and available features including Apple CarPlay and Android Auto. 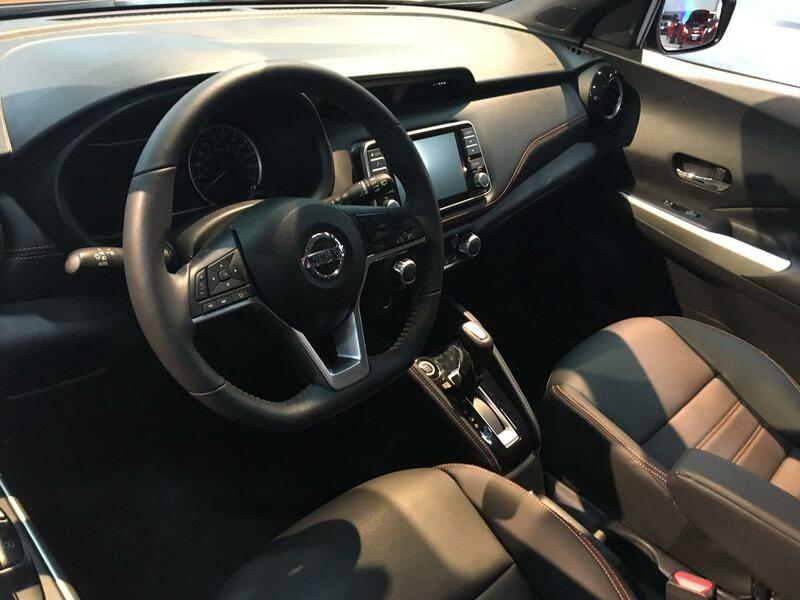 There’s also automatic climate control, leather-wrapped steering wheel, heated seats, and keyless entry. That’s not to mention the available safety tech that is a must-have for 2018 like forward-collision warning, autonomous emergency braking and blind spot monitoring. There’s also the ability to personalize your Kicks however you choose. The all-new subcompact crossover comes in three trims and a laundry-list of funky colours. You can even two-tone your Kicks, an option that’s only available for this SUV and the Hyundai Kona. If you are trying to choose between the Kicks and the Rogue it will probably come down to what your needs are. While the Rogue is 3.3 inches longer and more narrow than the Kicks it also offers buyers all-wheel drive; something the Kicks does not. One thing the Kicks DOES have on the Rogue is efficiency. At 7.1 L/100 KM, the Kicks will have a better fuel economy than most subcompact sedans and would make it one of the most fuel-efficient crossovers on the market today. For comparison’s sake, the Rogue offers a fuel economy of 8.0 L/100 KM. If you need something with more passenger and interior space and fuel economy isn’t necessarily a priority, the Rogue might be more up your alley. However, if you want a fun, affordable an efficient crossover and you don’t need tons of space for passengers every time you drive, than the Kicks is the crossover for you. The 2018 Kicks is expected to hit Nissan showrooms in June! 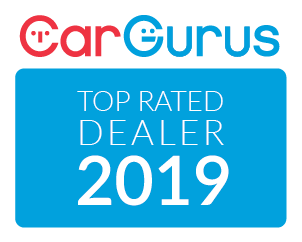 If you live in the Greater Toronto Area or the cities of Etobicoke, Brampton, North York, Mississauga or Burlington and are interested in taking the Kicks for a test drive, click here! We’ll schedule you an appointment with one of our Product Advisors who can walk you through all the features of the new crossover and get you behind the wheel so you can see what all that hype is about yourself.